What would Grey Cup be without a little cheer?! The Maclab Development Group Cheer Extravaganza will take place Saturday, November 24 at the Edmonton Convention Centre. A fantastic family-friendly event, CFL Cheer Teams from across the country come together for one day only. The energy, excitement and unrivaled acrobatics are not to be missed! Time: 3 – 5 p.m.
Tickets are $20 (plus GST and fees). Why are you waiting? 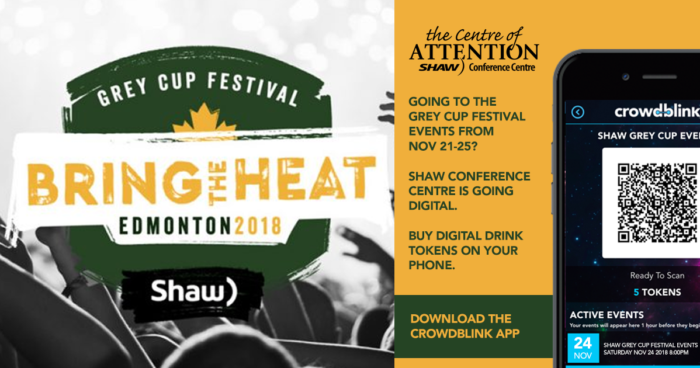 Skip the Cashier line before the Shaw Grey Cup Festival Events! Download the free Crowdblink App on the App Store or Google Play Store to pre-purchase your drink tokens and enjoy your event sooner! Crowdblink drink tokens can be used to purchase beverages at all bars within the venue (drink tokens are non-refundable and will expire at the conclusion of bar service). 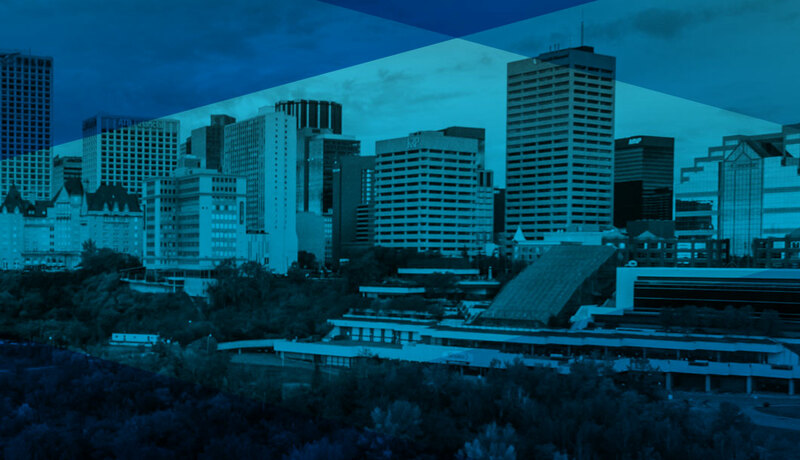 "The staff at the Edmonton Convention Centre were so great to work with. From the AV techs to catering, security and our client service manager. Thank you for helping us host a successful the 2017 4-H Centennial Western Regional Leaders Forum."